Tired of Dandruff and Hairfall problems? 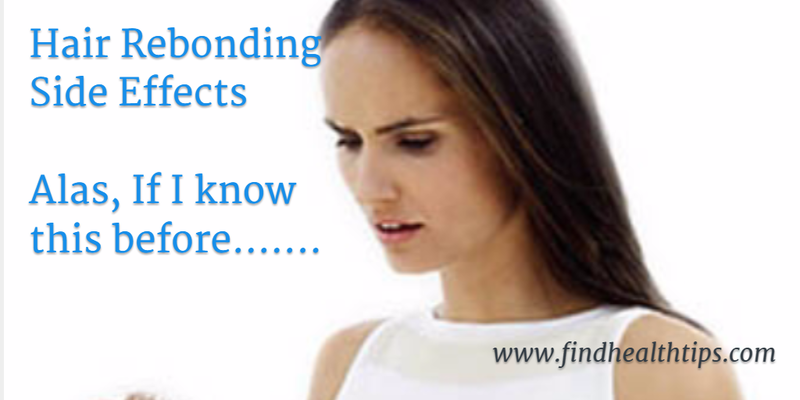 Hairfall and Dandruff are two different skin problems but are still interrelated. 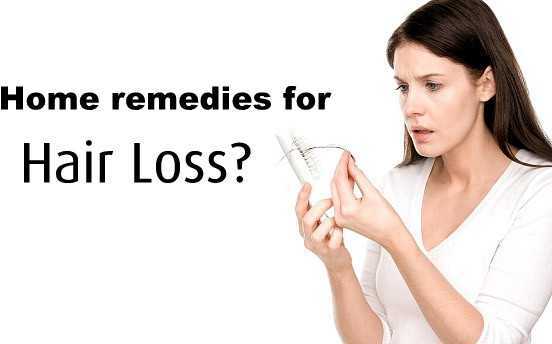 Hair loss is related with hair roots, when they don’t get enough nutrition. Dandruff is a scalp related problem which is not contagious but if left untreated, it becomes so itchy and inflamed causing temporary hair loss. This is another good reason to wash your hair with anti- dandruff shampoo. Once you’ve treated your scalp, the hair loss will probably be cured. The primary cause of Dandruff is yeast which triggers inflammation. 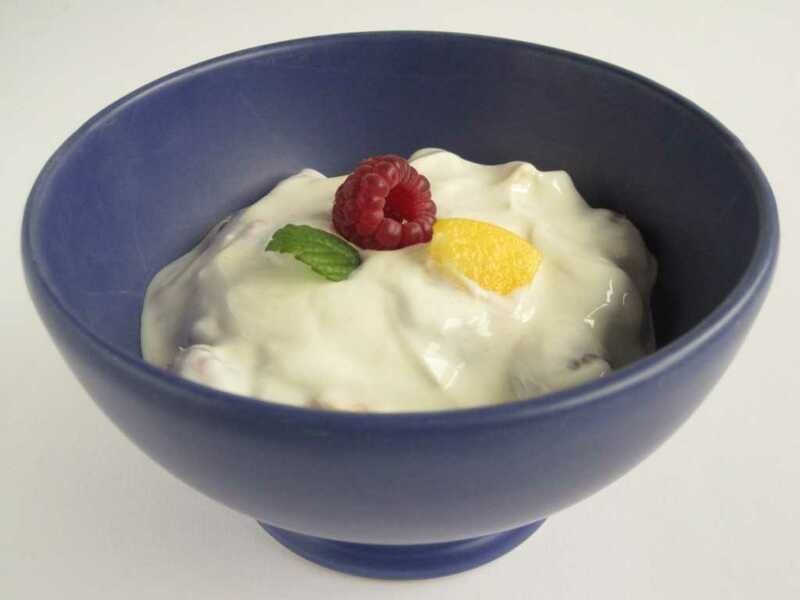 Yoghurt and pepper is the best remedy for preventing dandruff and hairloss. Yogurt prevents the scaling of scalp and pepper is antifungal. 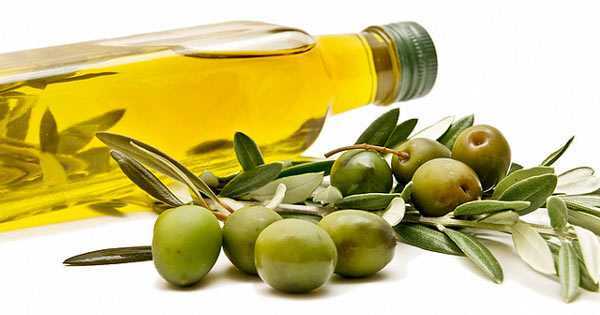 Olive oil can cure dandruff in two ways. It not only moisturizes the dry areas of the scalp but also prevents them from flaking. Massage your scalp with warm olive oil every night before going to bed. Rinse your hairwith a mild shampoo the next morning. 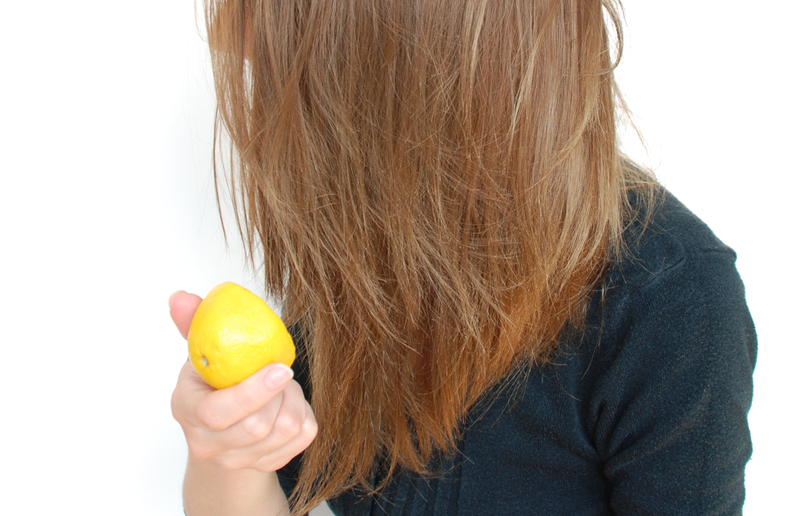 Vinegar has the natural tendency to kill scalp fungus and bacteria. It also helps in treating dry skin and reducing dandruff not caused by fungus. 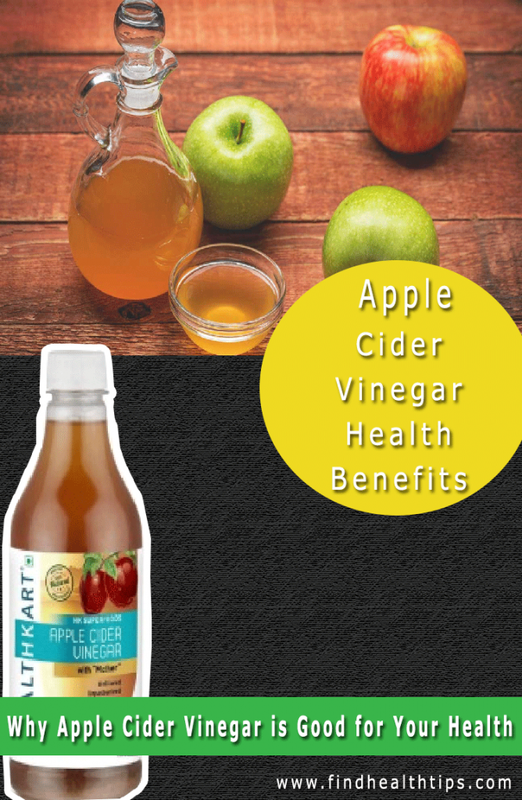 The acid content in vinegar decreases itchiness of scalp and flaking. Massage your scalp deeply with vinegar. Add one tablespoon of vinegar in the last mug of water while washing your hair. Make sure that vinegar doesn’t get into your eyes. Another way to use the mixture is boil two cups of vinegar. Use this before shampooing your hair. 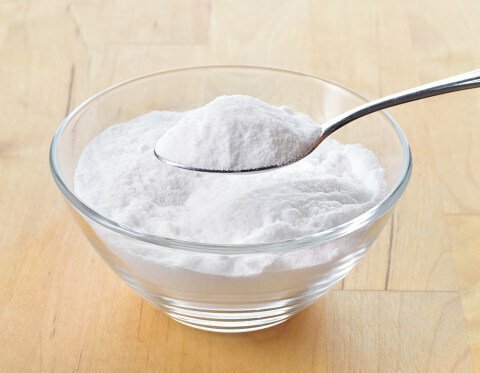 Baking soda decreases overactive fungi causing dandruff. Excess oil from the scalp (another reason for dandruff) could also be reduced using baking soda. Aloe Vera contains natural anti-bacterial and fungicidal properties. Aloe Vera exfoliates and removes dead skin so that it doesn’t appear later as dandruff. 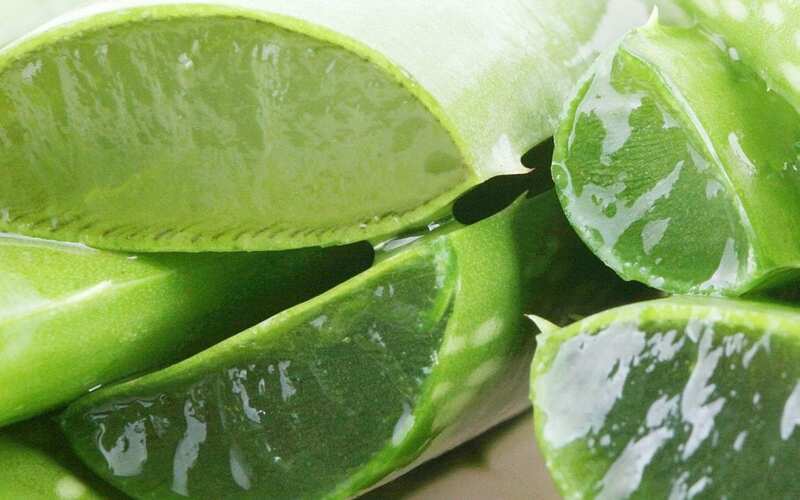 Extract theAloe Vera gel directly from the plant and apply it to your scalp. 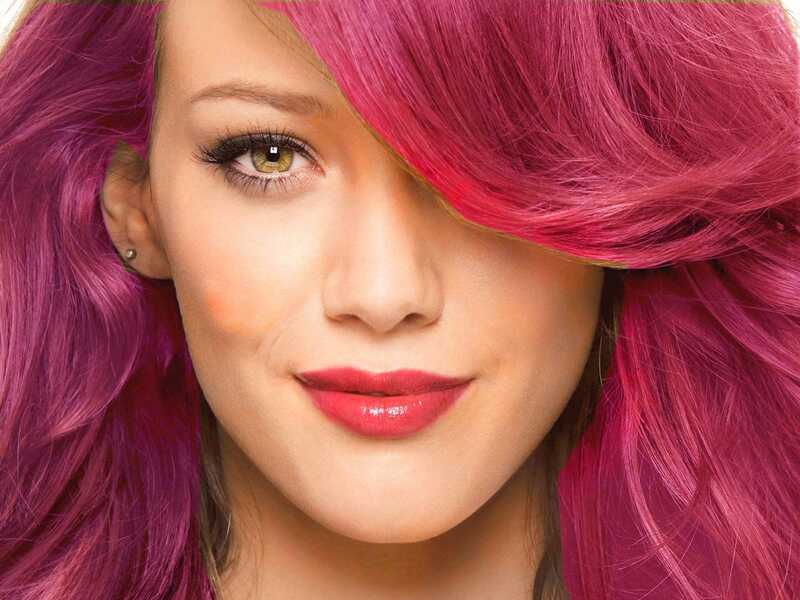 Leave it for about fifteen minutes and wash your hair using mild shampoo. Neem contains anti-bacterial, anti-fungal and anti-inflammatory properties. Boil neem leaves half an hour. Make a paste and apply to your scalp. Leave it for thirty minutes and then wash off. 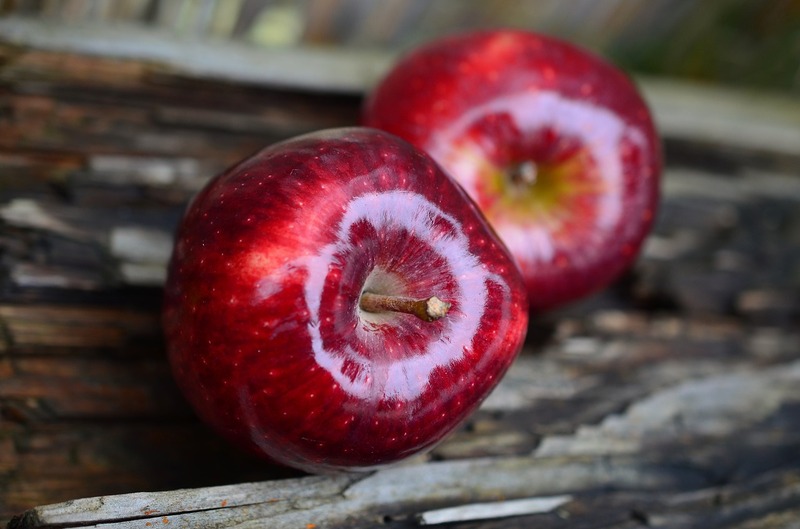 Unripe apples contain Procyanidin B-2 which increases hair growth. Put two tablespoons of apple juice to some water and apply to your scalp. 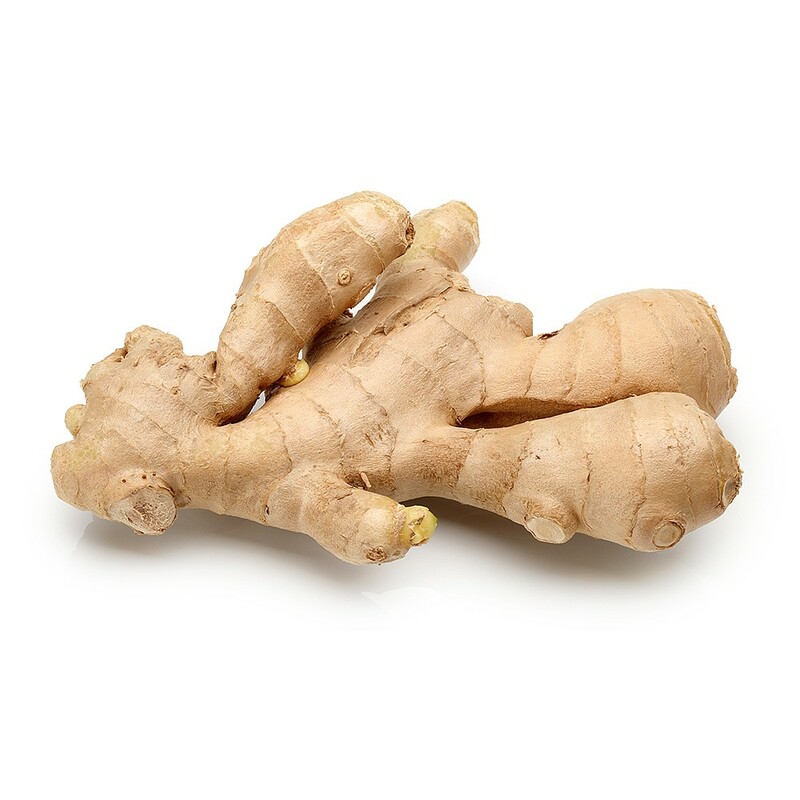 Ginger contains accelerates hair growth. 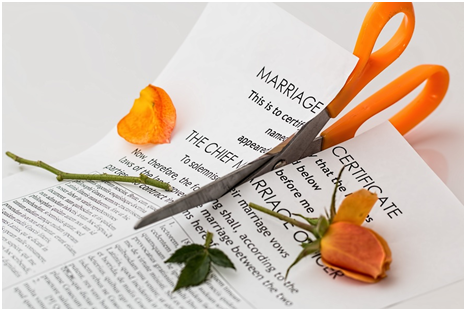 Ginger mixed with oil improves circulation. Grate the ginger after peeling it. Take some sesame oil in a small cup. Squeeze the ginger in to extract the oil. Massage your scalp gently with the oil. Leave your hair and wash it with mild shampoo. Tea tree oil is known for its anti fungal properties which reduces dandruff.